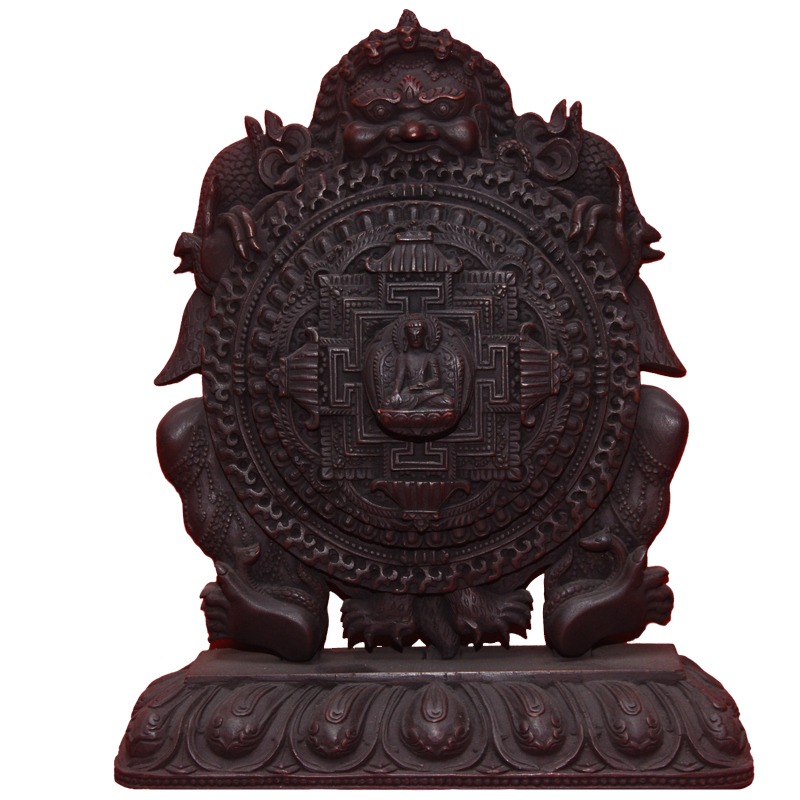 Raket Wood Carving are the wood carving manufacturers of Nepal. 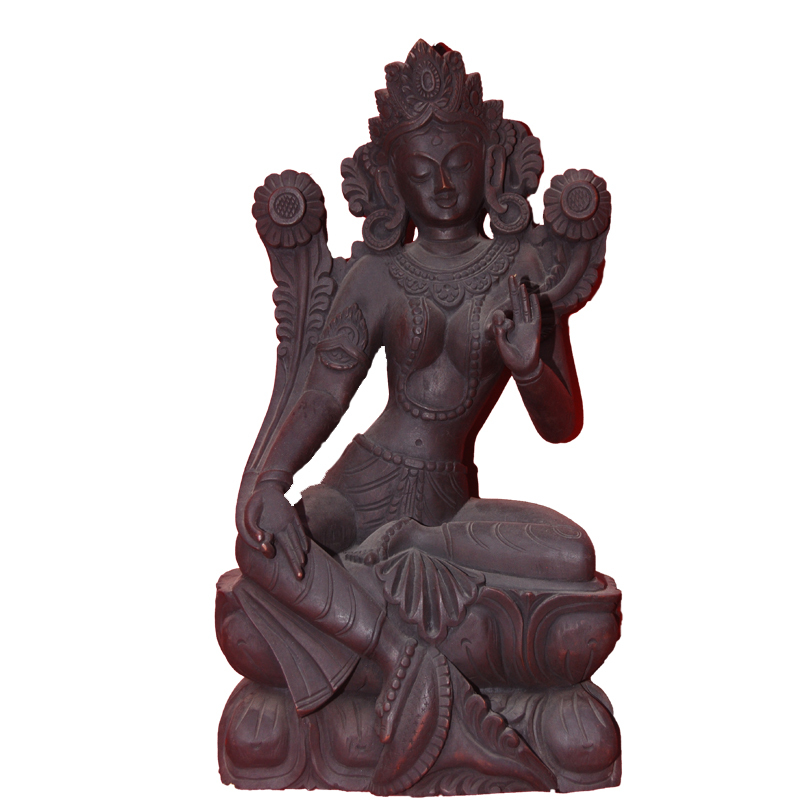 They deals with various designed wooden handicrafts and export them in foreign market. 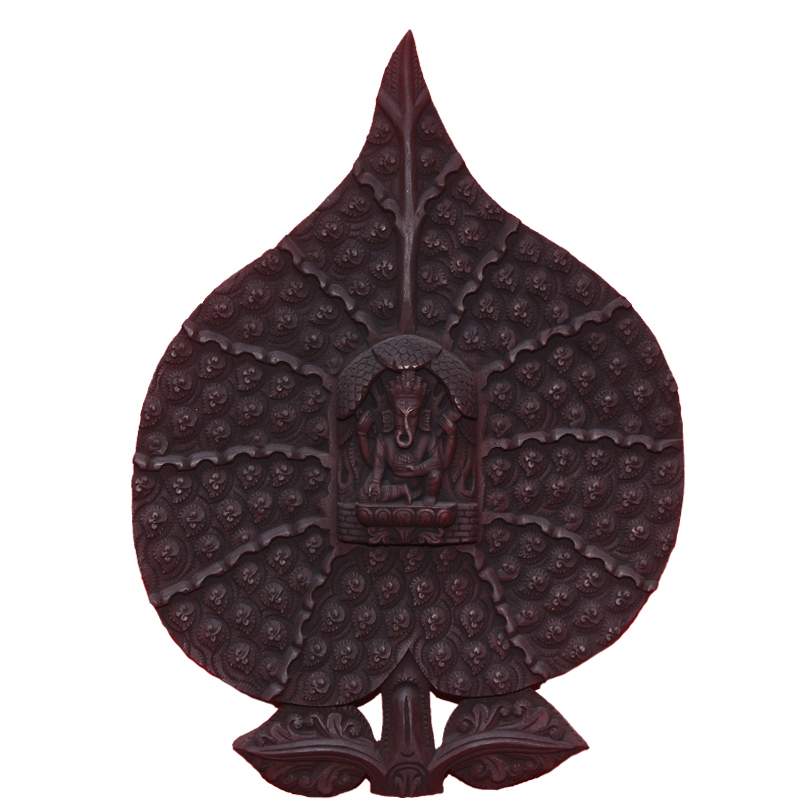 The company provide hand made handicrafts like Bhiarab, Door window, Eye window, Green Tara, Kalchakra Mandala, Leaf Ganesh etc. 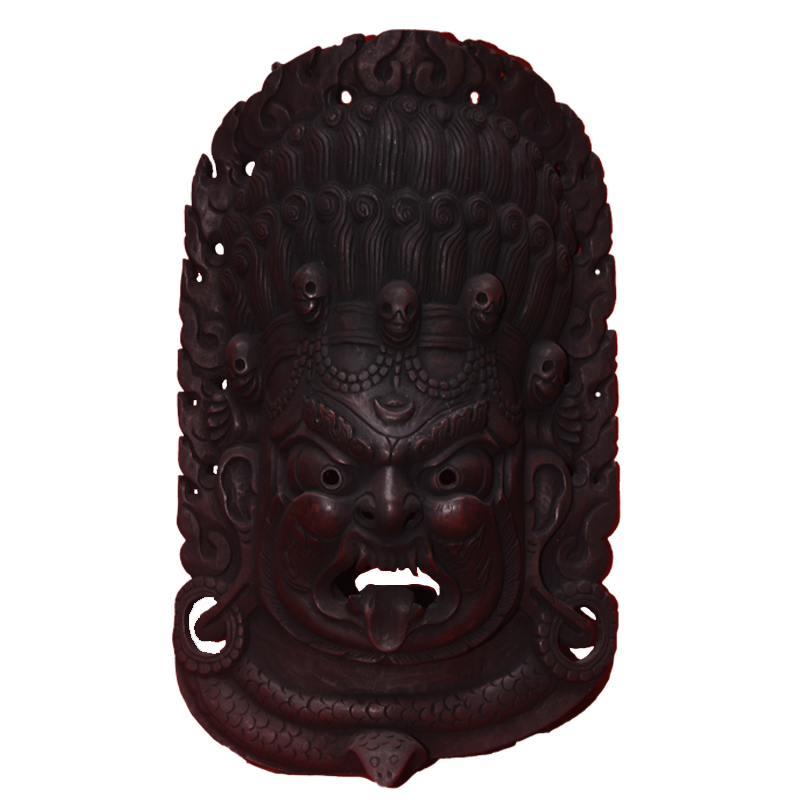 This is hand made wooden Bhairab. This is used for praying and decorative purpose. This is hand made Wooden Door window. 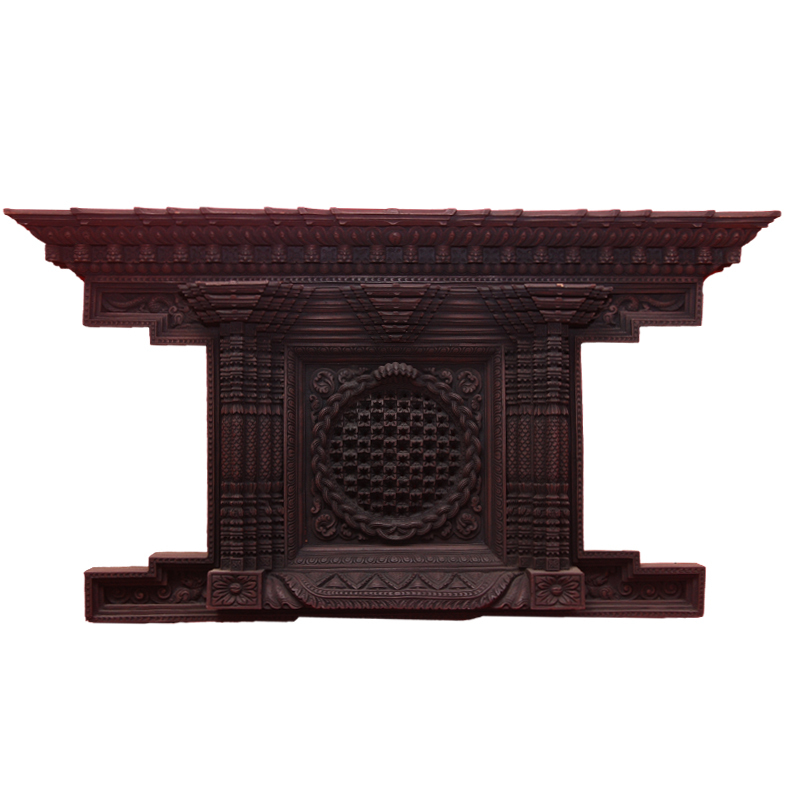 This is used for Decorative purpose. This is hand made wooden Eyes window. This is used for Decorative purpose. 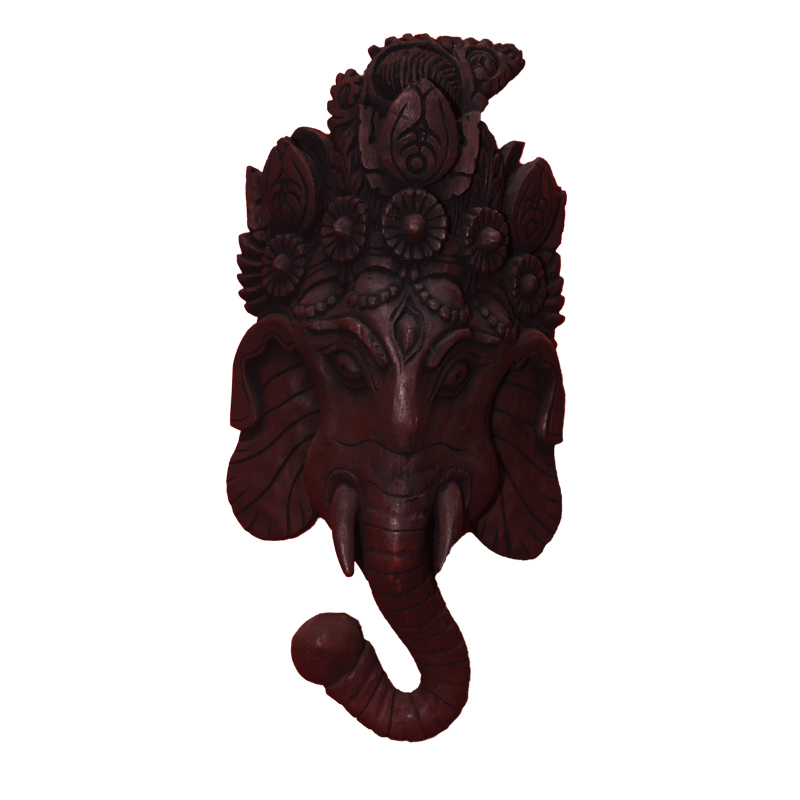 This is hand made wooden Ganesh Mask. this is used for praying purpose. This is hand made wooden Green Tara. 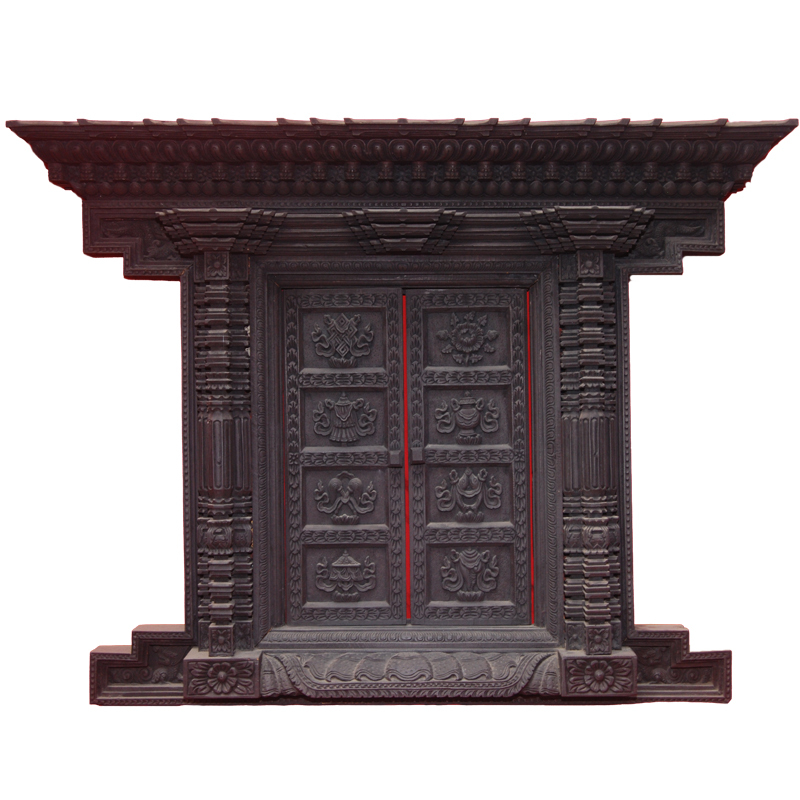 This is used for praying and for decorative purpose. 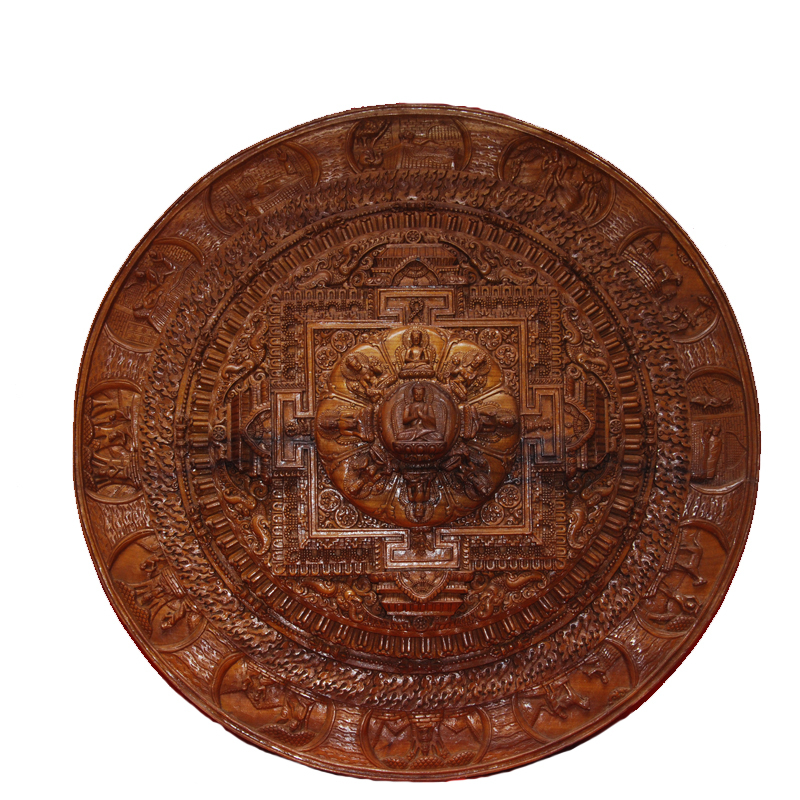 This is hand made wooden Kalchakra mandala. This is used for Decorative and praying purpose. This is hand made wooden Leaf Ganesh. This is used for Decorative and For praying purpose. This is hand made Wooden Mandala. This is used foe Decorative and praying purpose.